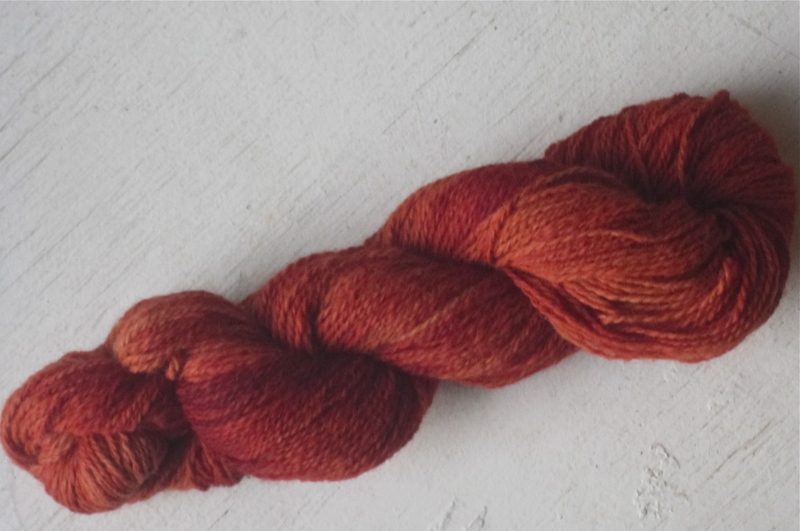 We’re giving away a skein of our naturally dyed alpaca yarn! Our own alpaca dyed naturally with madder root. Winner will be chosen on December 27. For a chance to win, like our Facebook page, comment and share this post. 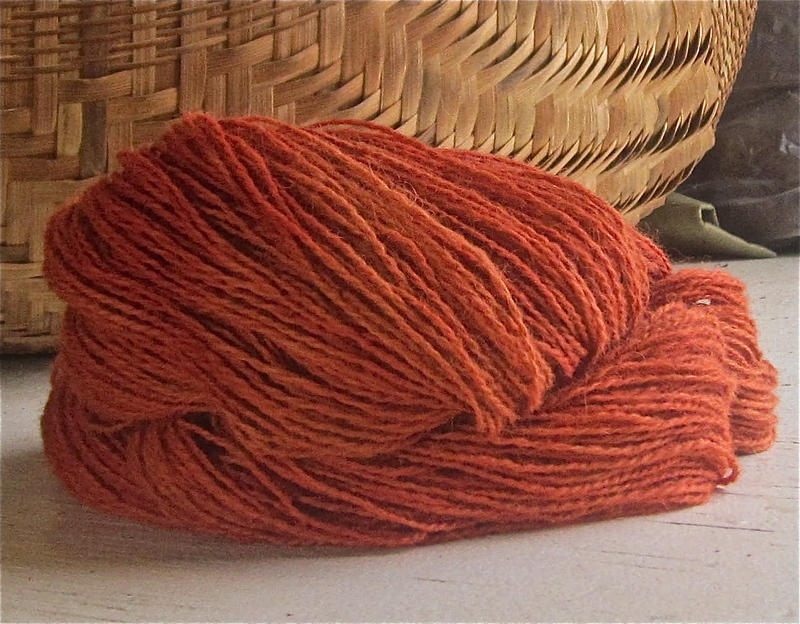 This entry was posted in Uncategorized and tagged alpaca, alpaca farm, Alpaca fiber, alpaca yarn, alpaca yarn hand spun naturally dyed slow yarn knit spin, knit, knitting, Maine Farms, naturally dyed, plant dyes, sheeps wool, wool, yarn. Bookmark the permalink. I just found your etsy shop and love your yarns. 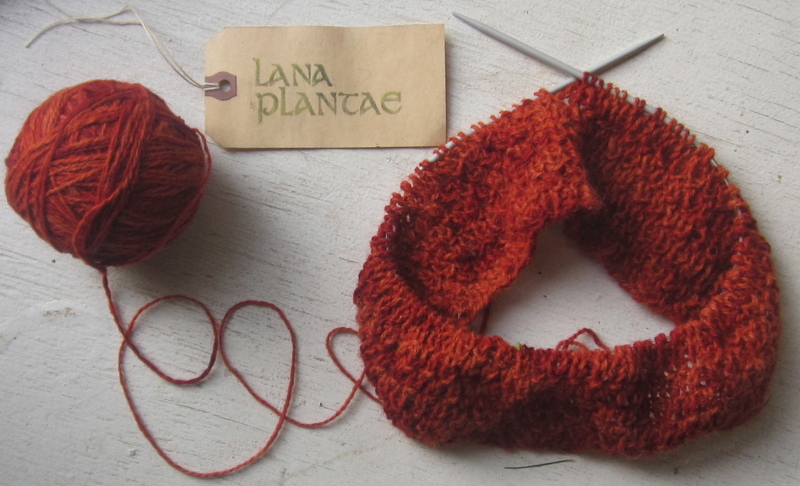 I’ve been knitting toys with plant dyed yarn for years, but never items for myself. Now I might just have to change that. I like your ideas and hope you continue to be successful.